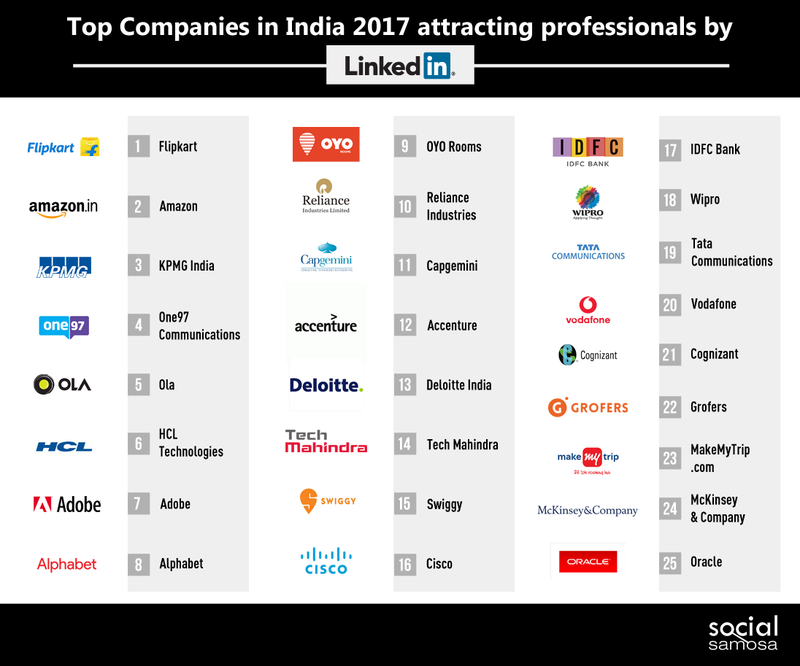 After LinkedIn announced the prominence of the Indian professional network in their growth charts, rising to the second spot under top global markets for the platform, the company has unveiled the list of Top Companies in India 2017. Formerly titled Top Attractors 2016, the Top Companies in India 2017 list highlights some of the most sought after employers in the Indian market supported by exclusive LinkedIn data and insights gathered by factoring in job seeker reach, engagement, and retention, paired with an editorial lens that examines billions of actions taken by LinkedIn’s 500 million strong user base. 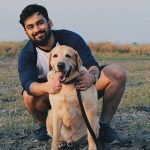 The top two spots have not been vacated by eCommerce giants Flipkart and Amazon who were also in the same places last year, although there have been 30% new entrants into the list such as One97 Communications at number 4, Tech Mahindra at number 14, food delivery app Swiggy at number 15 and many others. Companies such as Ola, OYO Rooms, Reliance Industries and Cisco have moved further from their rankings in the list last year. Disruptors Gain : Professionals deem industry disrupting performance from companies to an attractive quality, and companies that lead by example. One such company in the Indian market has been Ola who have revolutionized the urban transport with services such as Ola Play, Fleet, Shuttle etc. Another such industry disrupting performance has been delivered by OYO Rooms who have transformed the hospitality industry and become the first choice accommodation for the budget traveler. Companies such as MakeMyTrip and Swiggy have also performed exceedingly well in their respective fields on the digital spectrum. 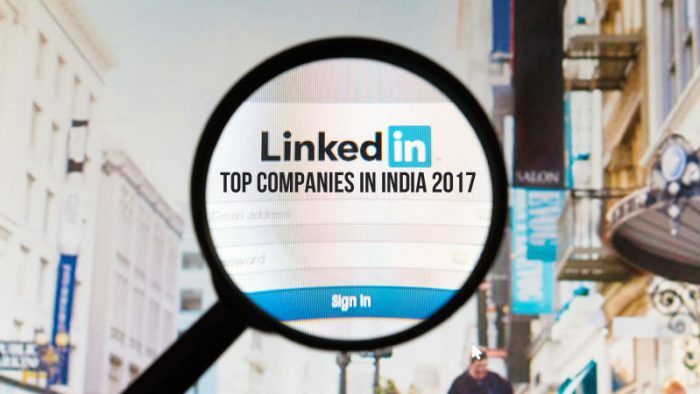 Homegrown Companies favoured : Applicants are placing an increased focus on Indian companies, from leading tech multinationals to startups, around 13 homegrown companies are on the Top Companies in India list from LinkedIn. Six startups have made the list, namely Flipkart, One97 Communications, OYO Rooms, Grofers and others. “India Inc is thriving, backed by an increasing business friendly sentiment and a positive economic trajectory. Understanding the pulse of a younger employee base, enterprises in India are working to build an ethos that drives performance and also delivers a rich workplace experience. We analysed India’s most attractive employers to understand how their culture and growth opportunities appeal to Indian professionals and interestingly, home grown companies are leading the list.” saidIrfan Abdulla, Director Talent Solutions & Learning Solutions, LinkedIn India. Most of the companies that finished on the list are well known to reward their employees handsomely, and also offering perks such as welcome traditions and sabbaticals for tenured employees and well being programs. Here are some interesting traditions and perks that companies on the list offer to their employees. “All top companies in India have a strong talent brand, powered by culture and purpose. While these factors are the main drivers in attracting talent, the key to retaining employees is to create an environment where employees can grow by working on meaningful projects and contributing to the organization’s success”, added Irfan Abdulla. Other companies on the list such as KPMG India and HCL Technologies have also spearheaded the initiative to promote a strong leadership, innovation and problem solving attitude in their employees. KPMG India employees get the opportunity to tackle some of the biggest issues facing Indian businesses and governments today, like redefining urban growth in Maharashtra or helping guide the future of renewable energy, whereas employees at HCL Technologies are fueled by the concept of ‘Ideapreneurship’ which encourages them to take the lead when finding solutions and then driving them to fruition. These are the companies that made a mark in the industry, not only delivering high quality performances but also promoting an attractive and growth oriented work culture that helps them attract some of the most talented minds in India. If your company has made the LinkedIn list of Top Companies in India 2017, or wish to congratulate them, you can use #LinkedInTopCompanies to celebrate this wonderful achievement.